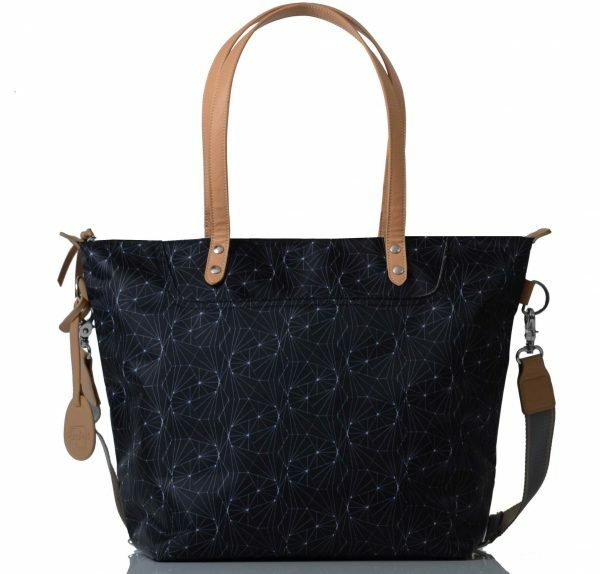 The Pacapod Colby Baby Changing Bag – Black is the quintessential carry-it-all tote bag! 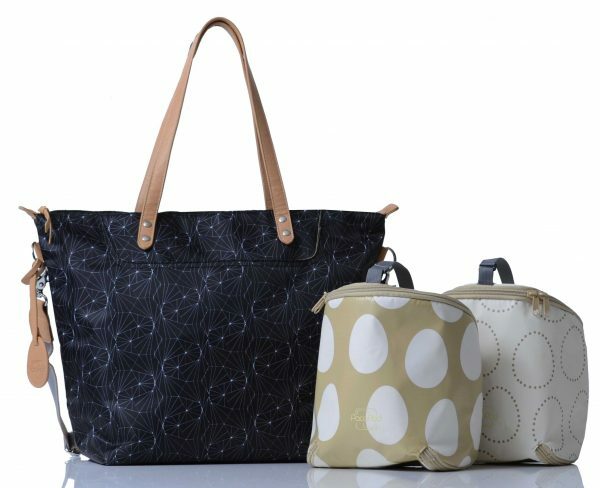 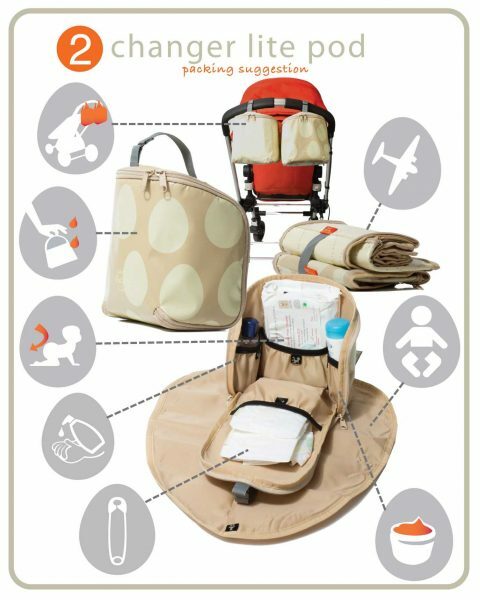 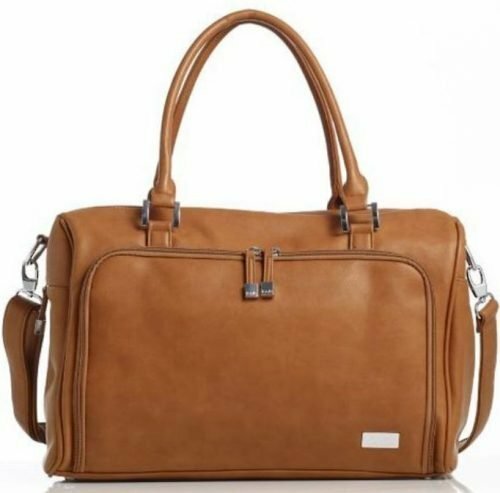 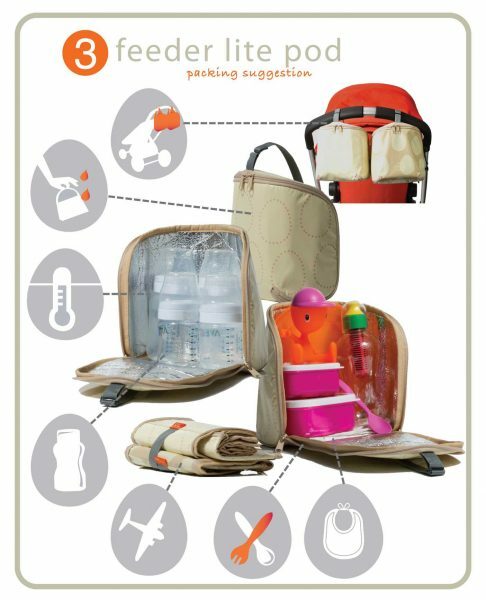 The Pacapod baby changing bag is available in two different water repellent printed exteriors and is dressed with vegan leather handles and zipper pulls. 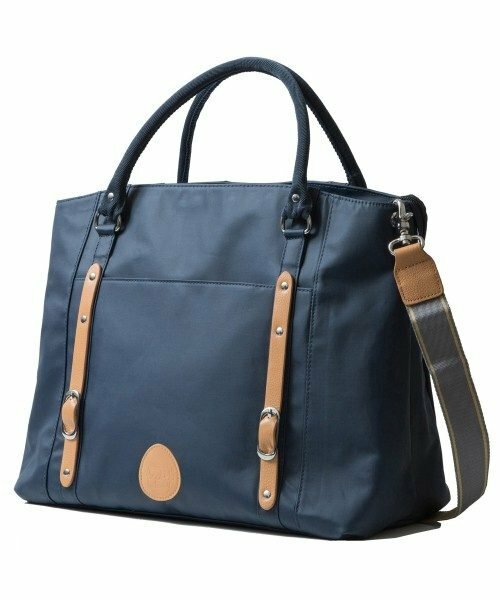 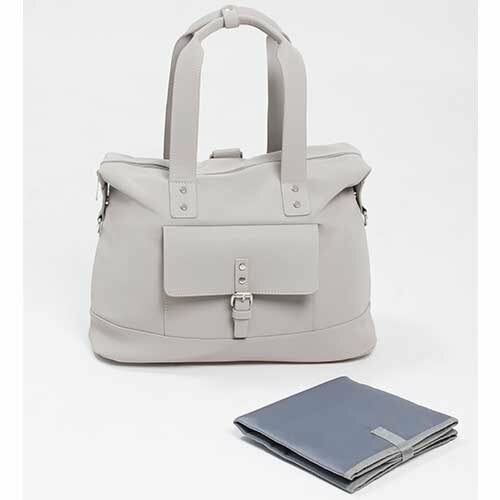 Colby is available in two different water repellent printed exteriors and is dressed with vegan leather handles and zipper pulls.